As technology advances the opportunities available to companies to reach a global audience in cost effective ways has increased. Our website designers are at the very top of their game and offer our clients an ever increasing range of solutions. We ensure that we stay in touch with the very latest advances to maximise your marketing potential. As well as making your branding consistent over digital media, we also ensure that the user experience is paramount. Placing all the emphasis on making something look pretty at the expense of usability and search engine optimization is something to be avoided at all costs. We believe in ‘Total’ website design which encompasses beautiful aesthetics and combines it with a rich user experience and easily searchable and relevant content. Make it look pretty : Our studios have their roots in branding and advertising. We look at the total picture of how the individual elements translate over multipole formats and how the brands advertising style can also be translated harmoniously over digital media. This is why our website designs have total synergy with the rest of your brand. Disjointed brands convey poor organisation and we believe firmly in establishing the brand building blocks consistently at the very start. We design with the latest technologies in mind and will ensure that your website is content rich and works perfectly on an ever increasing range of devices. Make it easy to use and engaging: User experience is absolutely key. If your content is hard to find then drop off rates increase dramatically. The name of the game is to keep your clients engaged and with the information that they really want to know within easy access. Intuitive navigation and constructive calls to action will help convert your website presence into tangible leads or sales, we need you to understand why this is so important for your website, for this same reason we will be teaching you What is Digital Transformation and what benefits it can give you. Let it be found: We work with you to place relevant and direct content within your site. By knowing the keywords that best suit your business we can help hone and shape your website for greater SEO (Search Engine Optimization). Our sites are coded to be easily digested by the major search engines and we can offer CMS that will allow clients to tweak their content over time. We offer our clients effective digital advertising campaign creation that is both visual and drives interaction. 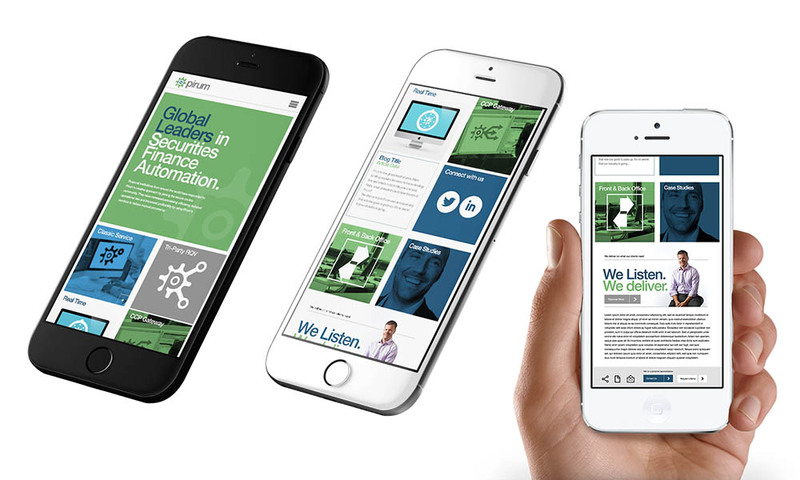 These include Responsive EDMs, HTML 5 banner advertising and Flash banner creatives. We also undertake bespoke digital projects which include interactive walkthroughs and bespoke games. For further details of our digital portfolio please contact us. Your browser does not support the IFRAME tag. Your browser does not support the IFRAME tag. Your Name (required) Your Email (required). © Form Advertising 2019. All rights reserved.